I read this yesterday, and a number of us thought it should be re-posted here. In a country that most would struggle to find on a map, in a compound that few possess the courage to enter, men from my previous life took the fight to our enemy. The boing boing article goes on the say that the art collection is also available for viewing online at the CIAs website. What became known as Operation Coldfeet began in May 1961, when a naval aircraft flying an aeromagnetic survey over the Arctic Ocean reported sighting an abandoned Soviet drift station. A few days later, the Soviets announced that they had been forced to leave Station NP 9 (a different station, NP 8 ended up being the target) when the ice runway used to supply it had been destroyed by a pressure ridge, and it was assumed that it would be crushed in the Arctic Ocean. The prospect of examining an abandoned Soviet ice station attracted the interest of the U.S. Navy’s Office of Naval Research. The previous year, ONR had set an acoustical surveillance network on a U.S. drift station used to monitor Soviet submarines. ONR assumed that the Soviets would have a similar system to keep track of American submarines as they transited the polar ice pack, but there was no direct evidence to support this. Also, ONR wanted to compare Soviet efforts on drift stations with U.S. operations. The problem was how to get to NP 9. It was far too deep into the ice pack to be reached by an icebreaker, and it was out of helicopter range. To Captain John Cadwalader, who would command Operation Coldfeet, it looked like “a wonderful opportunity” to make use of the Fulton surface-to-air recovery system. Following a recommendation by Dr. Max Britton, head of the Arctic program in the Geography Branch of ONR, Rear Admiral L. D. Coates, Chief of Naval Research, authorized preliminary planning for the mission while he sought final approval from the Chief of Naval Operations. The mission was scheduled for September 1961, a time of good weather and ample daylight. NP 9 would be within 600 miles (970 km) of the U.S. Air Force base at Thule, Greenland, the planned launching point for the operation. ONR selected two highly qualified investigators for the ground assignment. Major James Smith, USAF, was an experienced paratrooper and Russian linguist who had served on U.S. Drift Stations Alpha and Charlie. Lieutenant Leonard A. LeSchack, USNR, a former Antarctic geophysicist, had set up the surveillance system on T-3 in 1960. Although not jump qualified, he quickly went through the Navy parachuting course at Naval Air Station Lakehurst, New Jersey. During the summer, the two men trained on the Fulton retrieval system, working in Maryland with an experienced P2V Neptune crew at the Naval Air Test Center at NAS Patuxent River, Maryland. Because formal clearance had arrived too late and NP 9 had drifted too far away, the project was put on hold, but in March 1962 news came forward that another ice station (NP 8) had also been abandoned, which was in reach from Canadian airfields. As NP 8 also was a more up-to-date facility than NP 9, the project’s target was shifted to NP 8. On 28 May 1962, a converted CIA B-17 Flying Fortress 44-85531, registered as N809Z, piloted by Connie Seigrist and Douglas Price dropped both men by parachute on NP 8. 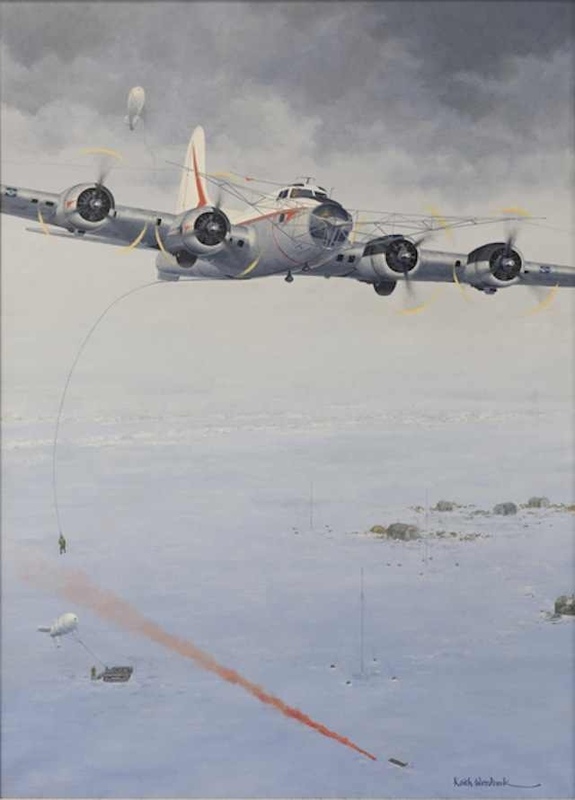 On 1 June, Seigrist and Price returned and a pick-up was made of the Soviet equipment that had been gathered and of both men, using a Fulton Skyhook system installed on the B-17. This mission required the use of three separate extractions—first for the Soviet equipment, then of LeSchack and finally of Smith. Operation Coldfeet was a success. 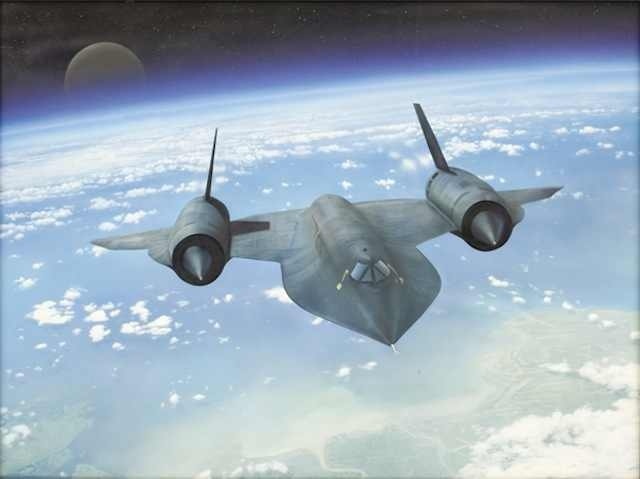 The mission yielded information on the Soviet Union’s Arctic research activities, including evidence of advanced research on acoustical systems to detect under-ice U.S. submarines and efforts to develop Arctic anti-submarine warfare techniques. It’s a rather small collection that’s available for online viewing but it gives glimpse into some interesting history. The painting I’d REALLY love to see is the one about Project AZORIAN. 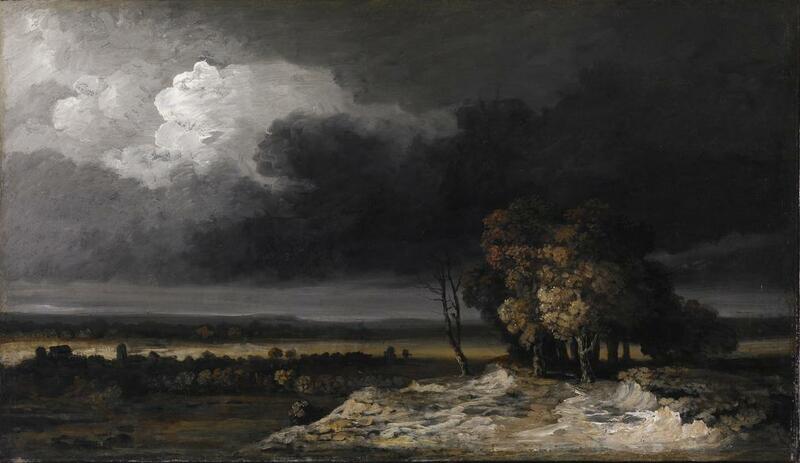 Looks like there’s going to have to a trip to the Southern Museum of Flight to see other paintings in the collection. 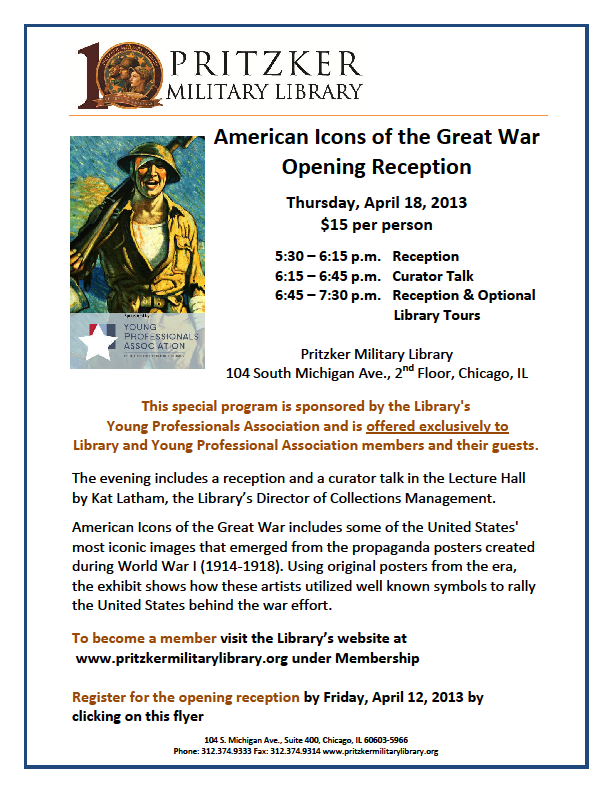 As some of you may or may not know I’m a member of the Pritzker Military Library and the Membership Director for the Library’s Young Professional Association. American Icons of the Great War includes some of the United States’ most iconic images that emerged from the propaganda posters created during World War I (1914-1918). Using original posters from the era, the exhibit shows how these artists utilized well known symbols to rally the United States behind the war effort. I’m one of the few Lexicans that lives in Chicago but if you do, I’d be honored if you would attend. If you don’t and know someone that lives in the area please feel free to pass the word along. 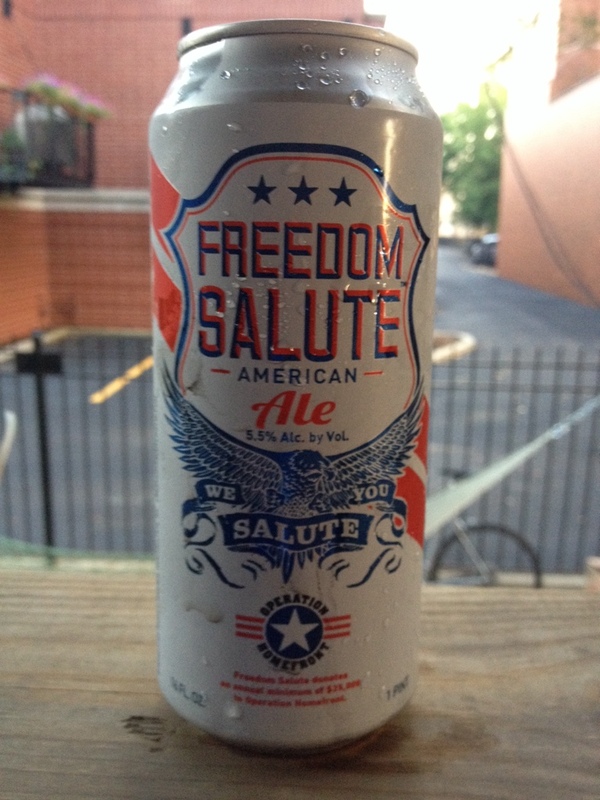 We also accept donations and those proceeds will to go programs to assist us in veteran outreach. What is going on in this country? The Constitution is either the law of the land, or it is not. If it is not, then we are no longer living in the United States of America. If that be the case, then the current civilian leadership in Washington D.C. and the military leadership of the Armed Forces have decided to set aside their oaths of office and govern by fiat. Can the use of armed force to enforce the will of the current political regime be far behind? One notable difference between the officer and enlisted oaths is that the oath taken by officers does not include any provision to obey orders; while enlisted personnel are bound by the Uniform Code of Military Justice to obey lawful orders, officers in the service of the United States are bound by this oath to disobey any order that violates the Constitution of the United States. I, [name], do solemnly swear (or affirm) that I will support and defend the Constitution of the United States against all enemies, foreign and domestic; that I will bear true faith and allegiance to the same; and that I will obey the orders of the President of the United States and the orders of the officers appointed over me, according to regulations and the Uniform Code of Military Justice. So help me God. The underlined bit being that which relates to the phrase “So help me God”. So those are the oaths sworn by the members of the Armed Forces of the United States. The President, Vice President, members of Congress and federal judges also swear oaths. All of which make reference to the Constitution. Now as regards the current President, he may actually not be in violation of his sworn oath. I say this because the oath does state “to the best of my Ability“. It’s quite possible that he is doing the best he can. It’s possible that he’s just not that capable and the office of the President is beyond his competence. If so, then the electorate is at fault for electing an incompetent to the office. Now the oath as taken by members of Congress, the judiciary and the Vice President don’t cut them any slack as regards “ability”. Their oath states “I will well and faithfully discharge the duties of the office”. My guess would be that if they are unable to do that, then they should step down. Now all of that aside, there seems to be a hue and cry in this country for a “conversation” regarding firearms. Exactly which part of the 2nd Amendment don’t these clowns understand? To wit, “A well regulated militia being necessary to the security of a free state, the right of the people to keep and bear arms shall not be infringed“. No “conversation” is necessary, we have the right to keep and bear arms. The government is specifically prohibited from infringing upon that right. The 2nd Amendment does not specify the type of arms. Various legislative acts and court decisions down through the years which have prohibited citizens from bearing certain types of arms are unconstitutional. The Supreme Court does make mistakes and has since the country was founded. I need only refer to the Dred Scott Decision. Dred Scott (1795 – September 17, 1858), was an African-American slave in the United States who unsuccessfully sued for his freedom and that of his wife and their two daughters in the Dred Scott v. Sandford case of 1857, popularly known as “the Dred Scott Decision.” The case was based on the fact that although he and his wife Harriet Scott were slaves, they had lived with his master Dr. John Emerson in states and territories where slavery was illegal according to both state laws and the Northwest Ordinance of 1787, including Illinois and Minnesota (which was then part of the Wisconsin Territory). The United States Supreme Court decided 7–2 against Scott, finding that neither he nor any other person of African ancestry could claim citizenship in the United States, and therefore Scott could not bring suit in federal court under diversity of citizenship rules. Moreover, Scott’s temporary residence outside Missouri did not bring about his emancipation under the Missouri Compromise, which the court ruled unconstitutional as it would improperly deprive Scott’s owner of his legal property. While Chief Justice Roger B. Taney had hoped to settle issues related to slavery and Congressional authority by this decision, it aroused public outrage and deepened sectional tensions between the northern and southern U.S. states. President Abraham Lincoln’s Emancipation Proclamation in 1863, and the post-Civil war Thirteenth, Fourteenth and Fifteenth amendments nullified the decision. So the Supreme Court made a mistake, they are, after all, human. Any decision made by the Court which infringes at all upon our 2nd Amendment rights is unconstitutional, period, full stop. One does not need a law degree to figure out the Bill of Rights. One just needs to be able to read and comprehend English. The way I see it, the President, the Vice President and a large number of congress-critters are in violation of their oath of office and should either correct that behavior or resign their office. Any officer in the US Armed Forces who supports the infringement of the 2nd Amendment needs to reconsider that stance or resign their commissions. They are morally and legally bound to do so. Enlisted soldiers, sailors, airmen, Marines and coast guardsmen need to understand that any order or orders which may cause them to infringe upon the rights conveyed by the 2nd Amendment are illegal orders and should not be obeyed. Why are Progressive Elements in this country so intent upon dismantling the Constitution, or at least the parts they don’t agree with? Because they think they know what’s best for the rest of us. Beware America. Once your 2nd Amendment rights are taken away, the rest won’t be far behind. Say goodbye to freedom of speech, freedom of the press, freedom of worship, freedom to petition the government for redress of grievances, freedom to peaceably assemble, in short, say goodbye to the United States. You might as well learn how to speak Chinese. You’ll need it when the new rulers take over.